DEXUS Property Group (DEXUS) has reduced the length of its standard office and industrial lease from 75 pages to 25, with the aim of making leasing negotiations simpler and easier for its customers. DEXUS’s new modified lease is expected to develop stronger landlord tenant relationships through the proactive management of issues arising during the term, rather than relying on a legal document to resolve matters. 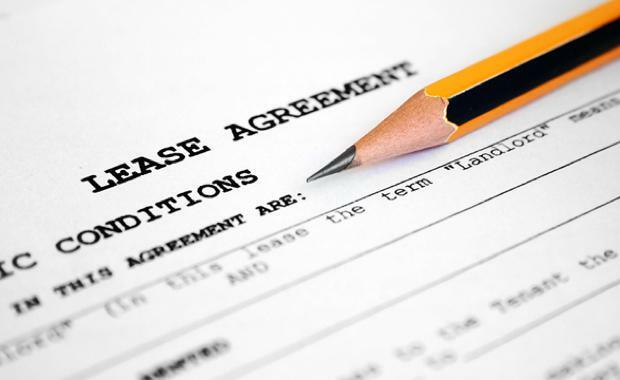 The lease foregoes many of the traditional provisions that landlords typically rely upon across the market. DEXUS worked closely with MinterEllison Partner and head of the firm’s NSW Government Group, Virginia Briggs, to create a modified version of its standard lease. “I can see the broader adoption of the modified lease by DEXUS customers as having the potential to be a game changer in the property industry," Ms Briggs said. DEXUS has also reduced its standard Heads of Agreement (HoA) from 12 pages to three, and has commenced the roll-out of both the HoA and the modified lease to new customers at a number of properties across its office portfolio.